You can turn your property into a cash cow if you could rent it out to other people successfully. However, becoming a landlord is also a business. And just like any business, there could be pitfalls. 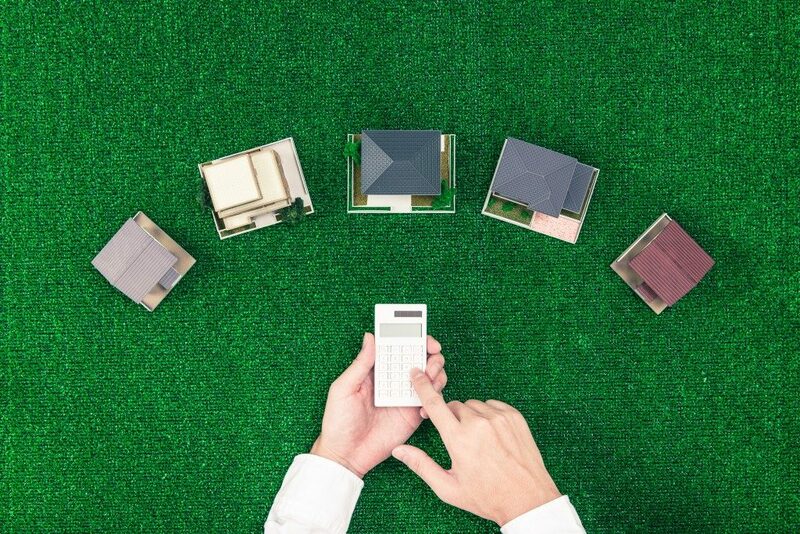 To make sure you’re getting the most profit out of your property, here are some things to keep in mind. You’ll soon entrust the key to your property to a total stranger. And you’re going to trust that stranger to pay rent on time, take care of your house, and keep their end of the lease agreement. That’s why screening potential tenants can spell the difference between making or losing money in this kind of business. Start everything right by having a rigorous background check before handing out that key. Each day your property remains unoccupied is a day when you’re losing money. Thus, you need to lower your vacancy rate by proactively listing your house the moment you learn that your tenant is moving. Additionally, Leasing Agent 415 and other industry experts recommend hiring the services of a leasing agent in San Francisco. They can help you rent out the property faster and on top of that, you do away with the paperwork that usually accompanies the process. Think of tenants as your customer. You’ll want to keep your customers satisfied and happy if you want a steady stream of income in the form of timely paid rent. Customer service also helps lower your turnover rate, keeping your best tenants for the long haul. Thus, you need to treat them with professionalism and their concerns should be addressed promptly. If you have a property manager, make sure that they’re doing their job excellently by keeping in touch with the tenants themselves and asking for their feedback from time to time. If collecting rent is one of the joys of being a rental property owner, delayed rent also happens to be one of the common headaches in this type of business. While you have to show kindness and respect to your tenants, be clear to them how you take rent collection seriously. 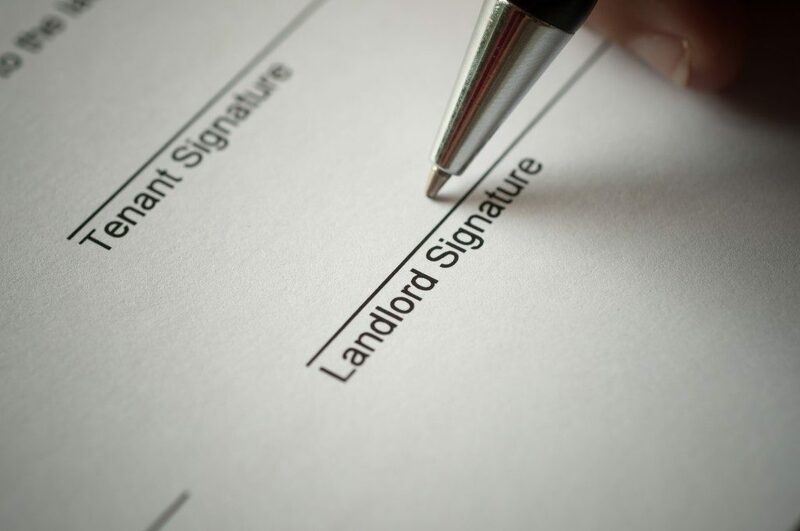 Be proactive in following up with late rent and penalty for late payment. When the contract is up for renewal, increasing the rental price is one of the things you have to consider seriously. You want to offer your tenant a very fair deal while getting the most out of your property. You could check out market conditions if there’s a lot of demand in your area and how much rent are they charging for a property similar to yours. Moving will cost your tenants too, so strike a balance between offering a deal they can’t refuse and something where you don’t shortchange yourself. Regular upgrades and upkeep of your property is the best way to maximize its income potential. A good strategy would be to time renovation and upgrades when a contract is about to be renewed. This way, you do what a good landlord is expected to do and your tenant will feel they’re getting value for their money when you do decide to increase rent. Making a money machine out of your property is a very viable business. If you play your cards right, this is the kind of business that will be very profitable for years to come.